Dumore Series 9 hand grinders are built for heavy duty grinding operations, including grinding weld seams, snagging castings, spark testing, porting and polishing engines. 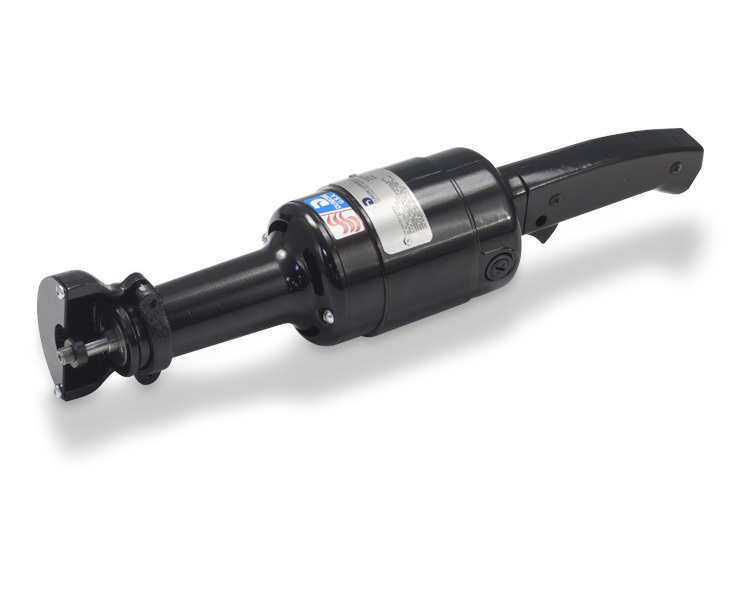 Series 9 hand grinders are powered by a Dumore high torque 1/4 HP fan cooled motor that idles at 15,500 rpm, and have three heavy duty precision grease-lubricated ball bearings that provide rigid spindle support. The threaded spindle allows for use of 1/4" diameter shank mounted points and rotary files in a collet chuck, or 3/8" bore diameter standard grinding wheels up to 1 1/4" wheel diameter, and high speed grinding wheels up to 2" wheel diameter. Add optional Wheel Arbor (421-0012) to use 1/4" bore diameter grinding wheels, or the 1/8" Reducing Collet (503-0012) to use 1/8" shank diameter mounted points. Table top and foot switch speed controls are available.